​Spc. 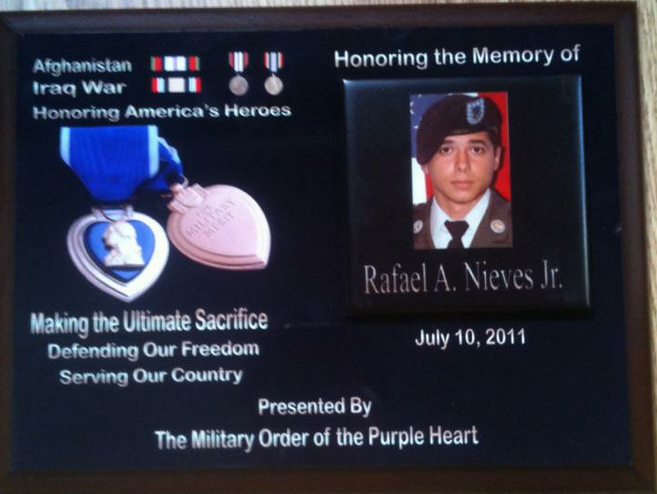 Rafael A. Nieves Jr.
Died: July 10, 2011 , Paktika province, Afghanistan supporting Operation Enduring Freedom. 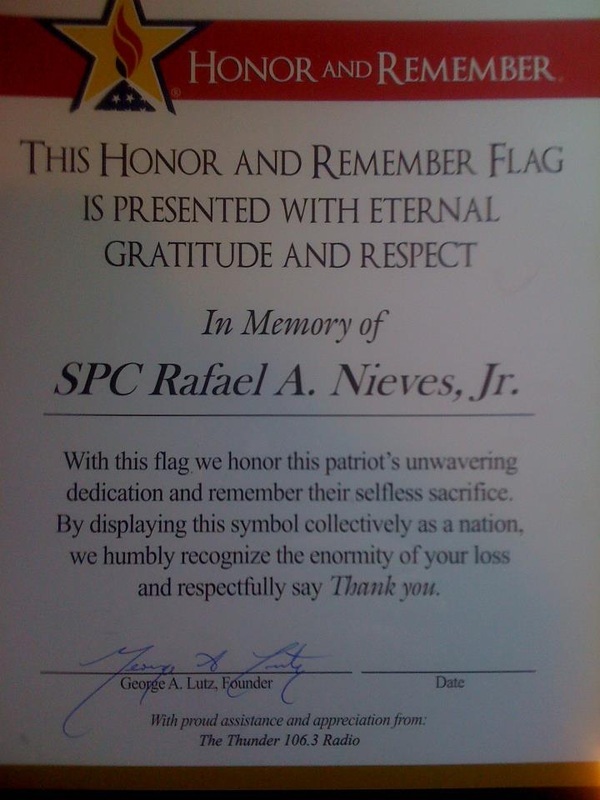 Those who loved Rafael A. Nieves Jr. and knew him best said they'll remember the 22-year-old father of two as a gracious, charming big brother who was passionate about serving his country. 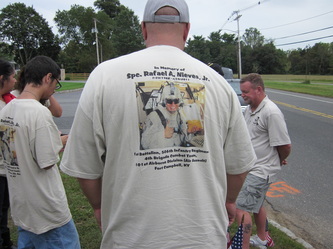 Nieves was killed Sunday in Afghanistan, shot in the chest as he manned the top of a tank. 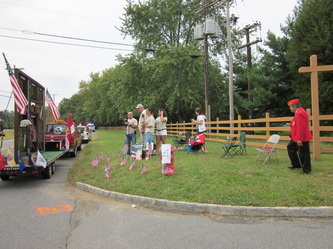 The Guilderland High School graduate, who had been stationed overseas as an Army infantryman since November 2010, was scheduled to come home for the first time since deployment in less than two weeks. He would have been 23 on July 23. "His smile," said Ashleymarie Santiago, one of Nieves' two younger sisters. "That's what I'll always remember. He had the biggest smile." A specialist assigned to 1st Battalion, 506th Infantry Regiment, 4th Brigade Combat Team, 101st Airborne Division (Air Assault) at Fort Campbell, Ky., Nieves joined the Army shortly after graduating in 2008 from Guilderland High. It was there that he met his wife, Sarah McKinney. 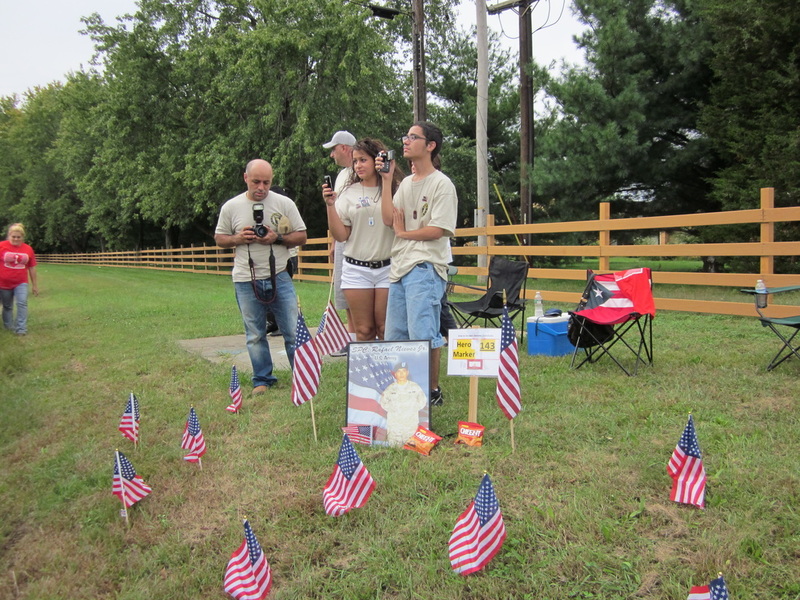 She was living in Kentucky with their 3-year-old daughter, Emma, and 5-month-old son, Rafael, while she awaited her husband's return. Sarah Nieves and her husband's parents, Rafael Nieves Sr. and Tina Roman, were at Andrews Air Force Base Monday, waiting for Nieves' body to be brought back from overseas. Funeral services have not yet been planned, but will likely be in New Jersey, said his step-father, Thomas Priolo. Nieves was reared in New Jersey with his mother until he was 16, at which time he moved to Guilderland. Along with his two sisters, he had three younger brothers. "Growing up, he was the bully in the house," joked Priolo. "Everyone looked up to him. He was always a respectable guy, always willing to help a friend." Santiago said that while her big brother was never big on sports, he liked video games, books and movies. "Harry Potter and Twilight," she said with a giggle. "Those were two of his favorites." 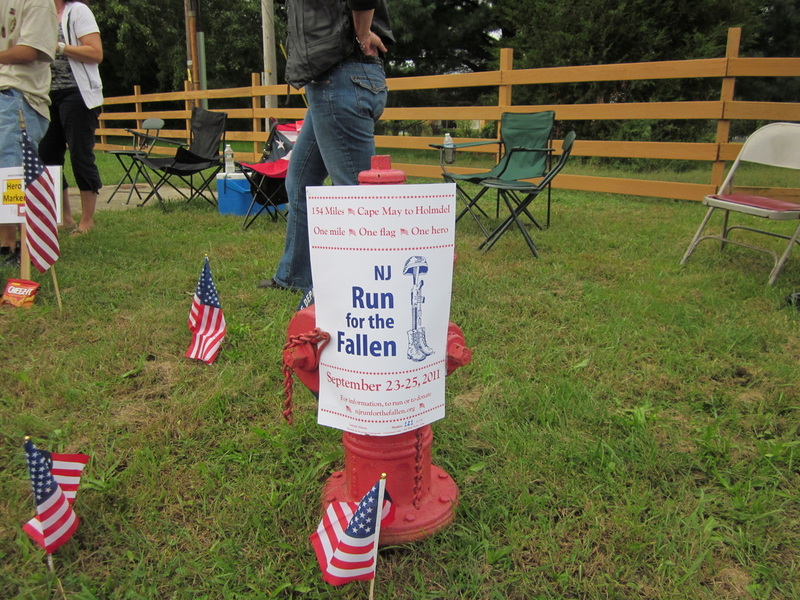 Friends said he went through tough times but was focused on enlisting in the military upon graduation. 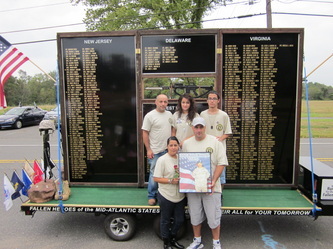 He was a dedicated member of the Jersey City, NJ, ROTC program. 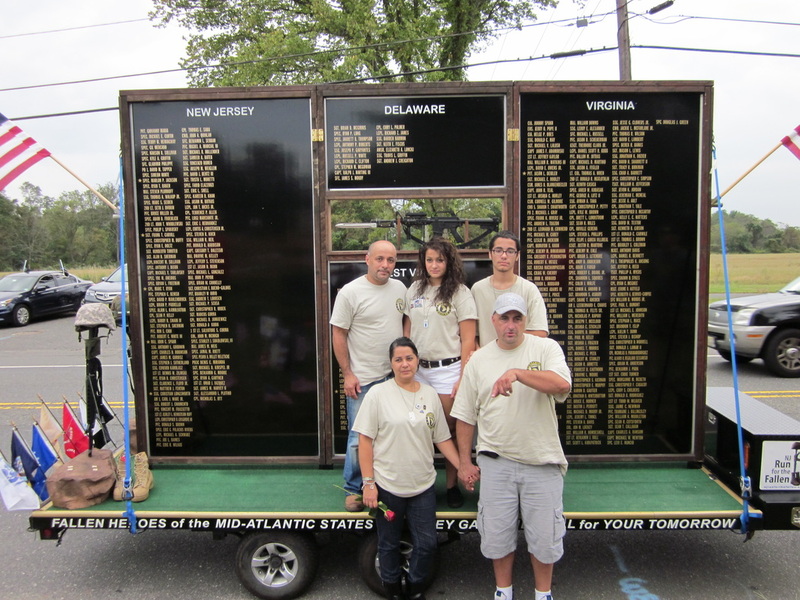 "He always talked about joining the Army, always," Priolo said. "He wanted to better himself, his country and his life." The flag at Guilderland High School was lowered to half-staff Sunday. It remained there Monday afternoon, softly whipping in the light summer breeze. The Department of Defense said Nieves was killed when enemies attacked his vehicle with small-arms fire and rocket-propelled grenades in the Paktika province, a notoriously volatile remote region in southeast Afghanistan along the country's border with Pakistan. Three American troops were killed in Paktika province on July 5, according to the Department of Defense. More than 1,500 American troops have died in Afghanistan since December 2001. In June, President Barack Obama announced there would be a drawdown in the U.S. military involvement in Afghanistan, saying that all 33,000 U.S. troops would be out of the war-torn country by fall of 2012. Five thousand troops were immediately withdrawn and another 5,000 were to be withdrawn at the end of the year. 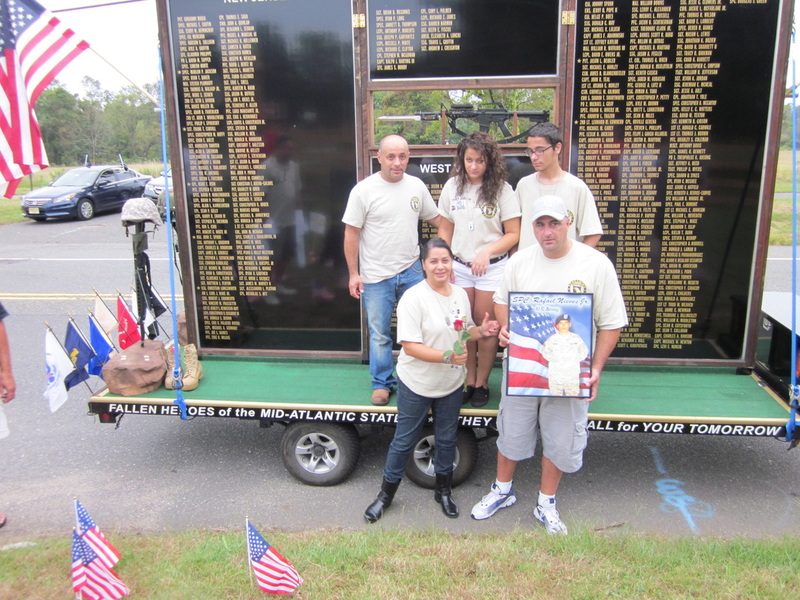 Priolo and Santiago said that while Nieves was growing up he loved reading war stories, but the birth of his daughter was what really convinced Nieves to join the Army, Priolo said. "He wanted to better himself, his country and his family." A soldier who grew up in Bayonne and Jersey City was killed while on patrol in Afghanistan on July 10, the Department of Defense said. Spc. 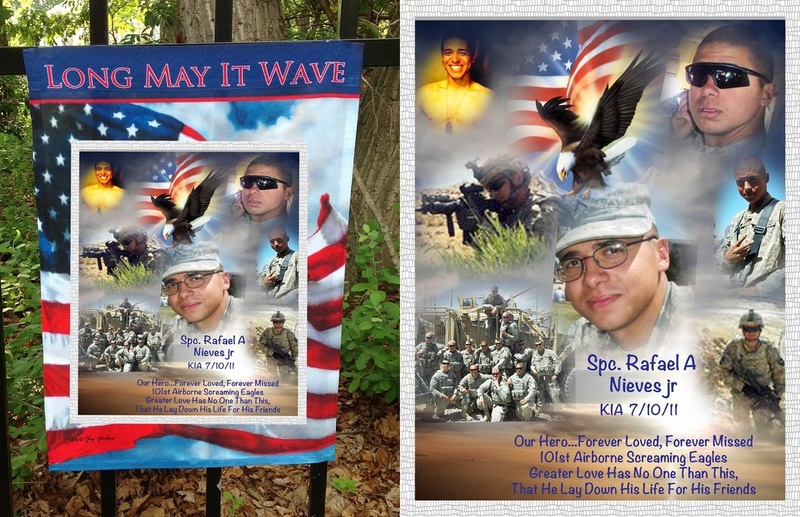 Rafael A. Nieves Jr., 22, of Albany, N.Y., died Sunday in Paktika province of wounds suffered when enemy forces attacked his vehicle with small-arms and rocket-propelled grenade fire while on a mounted patrol. Nieves attended grammar school in Hudson County and he attended high school in upstate New York. Nieves was married and had two children, a boy and a girl, the Associated Press reported. "Honestly, I think he was the bravest man I know," his brother, Matthew Nieves said in an interview with a New York TV station. 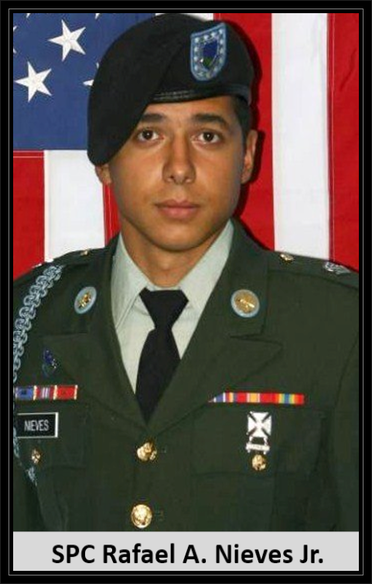 Nieves was an infantryman assigned to the 1st Battalion, 506th Infantry Regiment, 4th Brigade Combat Team, 101st Airborne Division. He joined the Army in August 2009 and arrived at Fort Campbell in Kentucky in December 2009. Matthew Nieves said his brother was returning fire when he was killed. "That's what matters most to me -- is that he went out a hero doing what he did just to make sure that his squad can get back to their families," said Matthew. 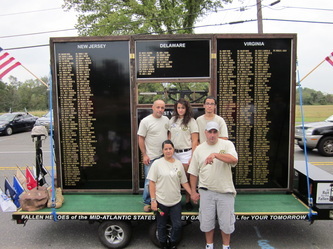 Nieves Jr. is survived by his spouse, Sarah A. McKinney; daughter, Emma Grace Nieves; son, Rafael A. Nieves III, all of Oak Grove, Ky.; father, Rafael A. Nieves Sr. of Schenectady, N.Y.; and mother, Tina R. Roman of Bayonne. 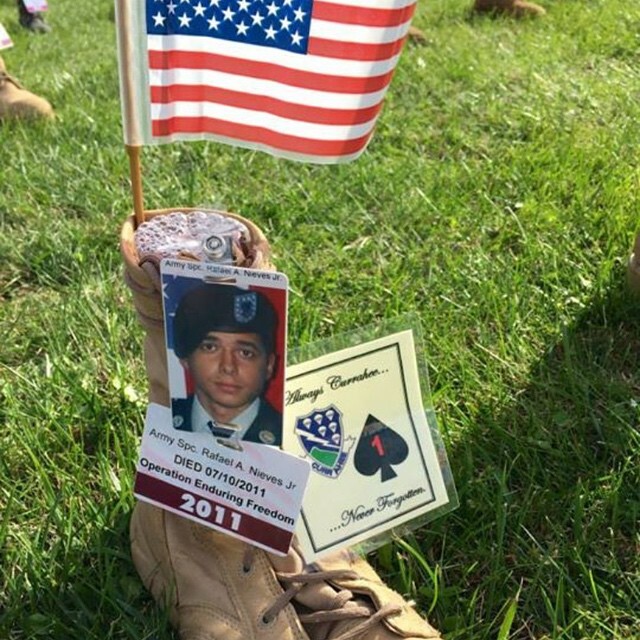 GUILDERLAND — Specialist Rafael A. Nieves Jr. of Guilderland died a hero, defending his country and doing what he loved to do best, said family members and a fellow soldier. 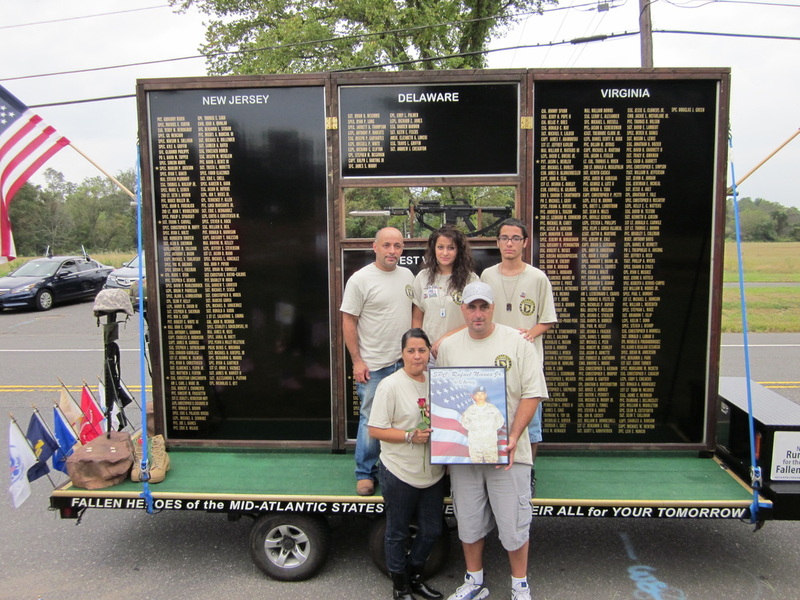 Nieves Jr. joined the Army for an eight-year hitch in 2009 and was on his first deployment overseas with the elite 101st Airborne Division when he was killed. Nieves, 22, of 3591 E. Lydius St., died Sunday after enemy forces shot up his vehicle. He was on a mounted patrol in Paktika province, eastern Afghanistan. His father said he was due to return to the United States in 2 1⁄2 weeks and was expected to remain stationed at the Fort Campbell in Kentucky with his wife of less than three years, Sarah, and their children, Emma Grace, 2, and Rafael A. III, a newborn, until his next deployment. Nieves Jr. would have celebrated his 23rd birthday on July 23. He is the eldest of Nieves Sr.’s three sons. The others are Matt, 20, who lives with his mother in New Jersey, and Life, 8, who lives with the father in Guilderland. 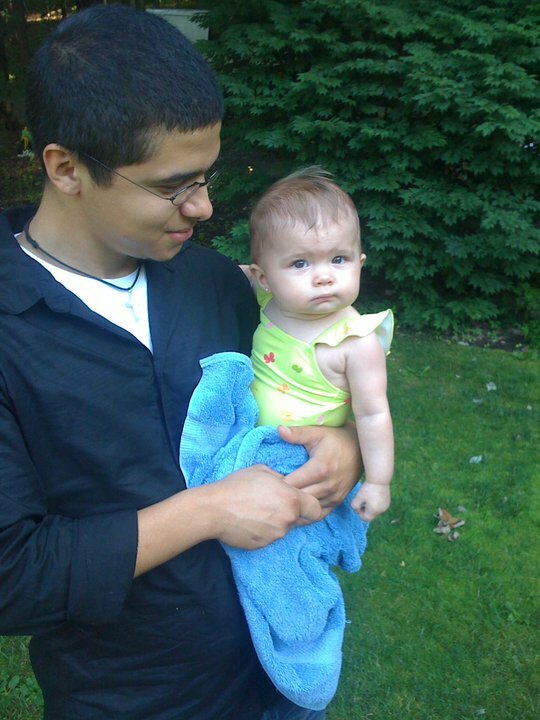 Nieves Sr. said Rafael, who obtained his GED from Guilderland High School, had some rough spots in his youth but straightened out when he had his first child with Sarah, whom he meet at Guilderland High School. “Becoming a father made him turn around and get his life in order. I got him when he turned 16 and he stayed with me until he joined the service,” his father said. Nieves Jr. wanted to fly with the Air Force or Navy. 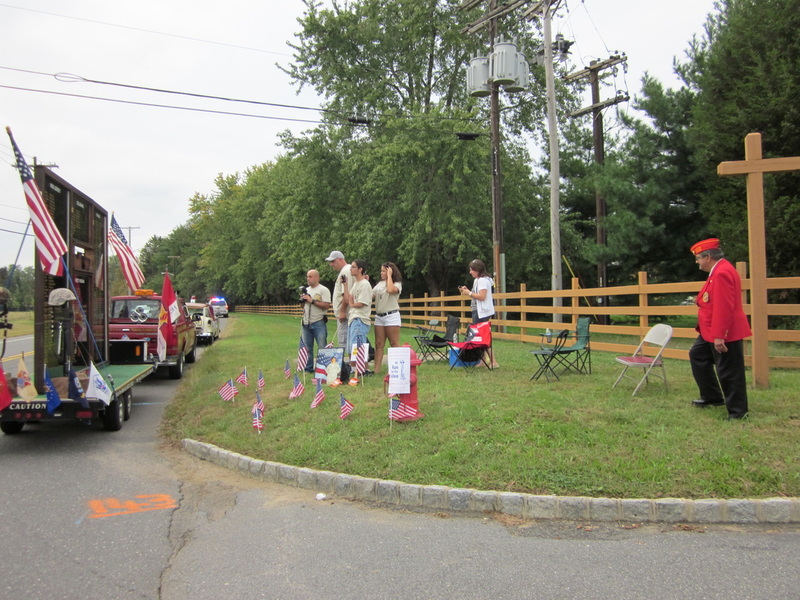 He volunteered for both the Army and Marines. The Army took him first and he became a paratrooper. Friends Alissa Carl, Kristie Panella and Kayla Sacco, who knew Nieves Jr. in high school, said he was the life of the party who told corny jokes — a big brother who looked after them. They were drawn to him because of his “Colgate smile,” which he flashed all the time, Panella said. “He was always optimistic about everything,” she said. Carl said Nieves Jr.’s smile drew her to him. “He was always smiling,” she said. She presented his father with a book containing pictures of a smiling Rafael with family and friends. Nieves Sr. broke down and cried when he saw it. 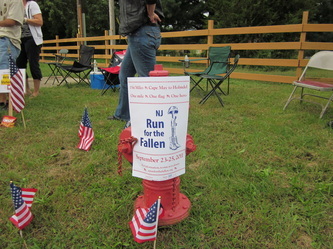 Sacco said she was honored to have known the soldier. “He was my hero,” she said. 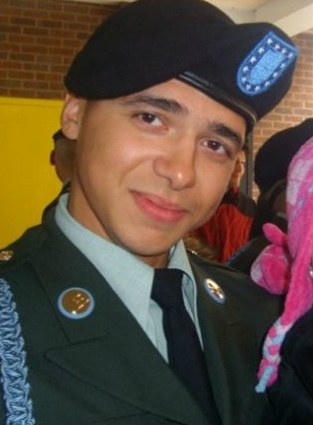 The family has not made funeral arrangements, as the Army has yet to release the body. Nieves Sr. said his son will be buried in New Jersey and the family expects to hold a memorial service in Guilderland. 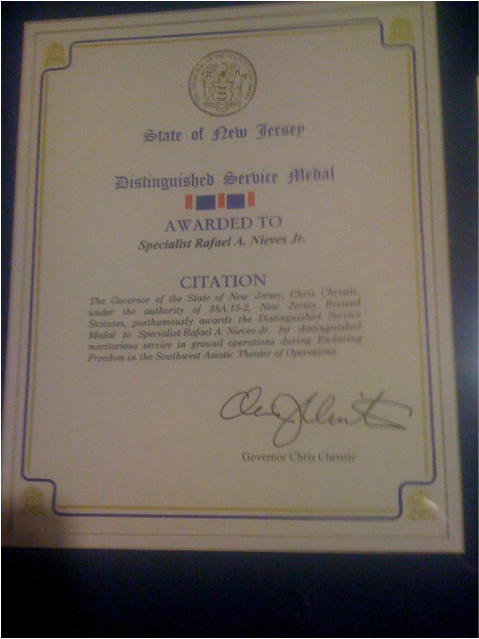 Nieves Jr.’s military awards and decorations include the Army Commendation Medal, the Afghanistan Campaign Medal with Bronze Service Star, the North Atlantic Treaty Organization Medal, the National Defense Service Medal, the Global War on Terrorism Service Medal and the Army Service Ribbon. All soldiers who are killed in combat are awarded the Purple Heart.